This single was added on 1987 reissue of the album Cendres De Lune. and if not what's the difference? Track B1 segues into track B2 abruptly. There is no pause between them. 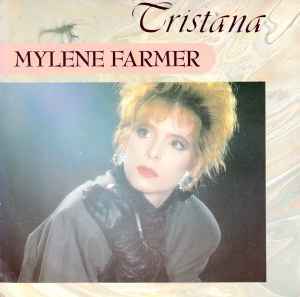 Track 2 [Tristana (Wolf Mix)] duration is 4'21, but the original track duration is 4'30, so the song stops roughly in the middle of the Mylène's voice.